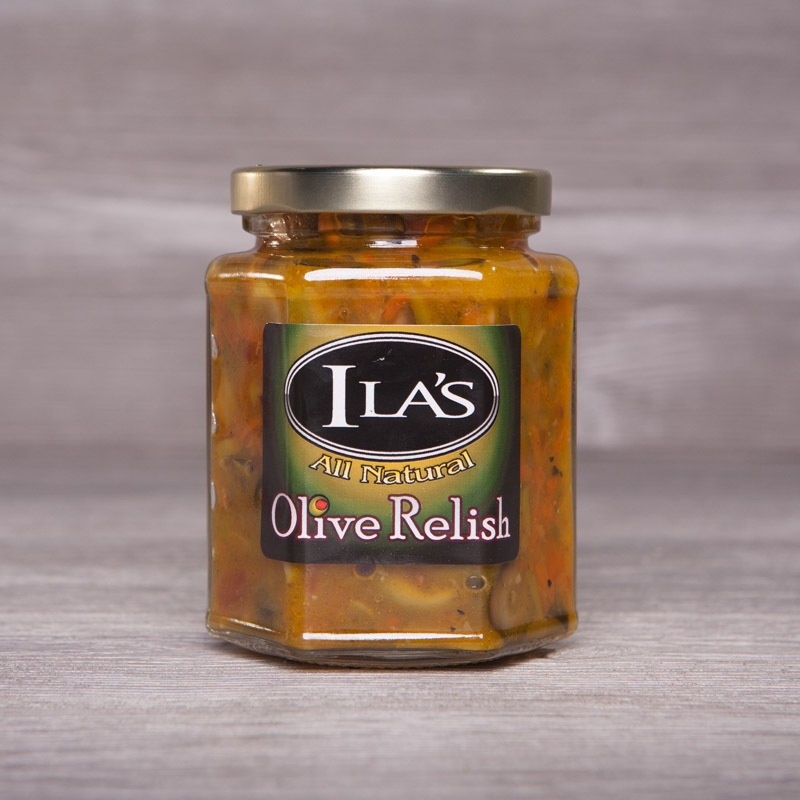 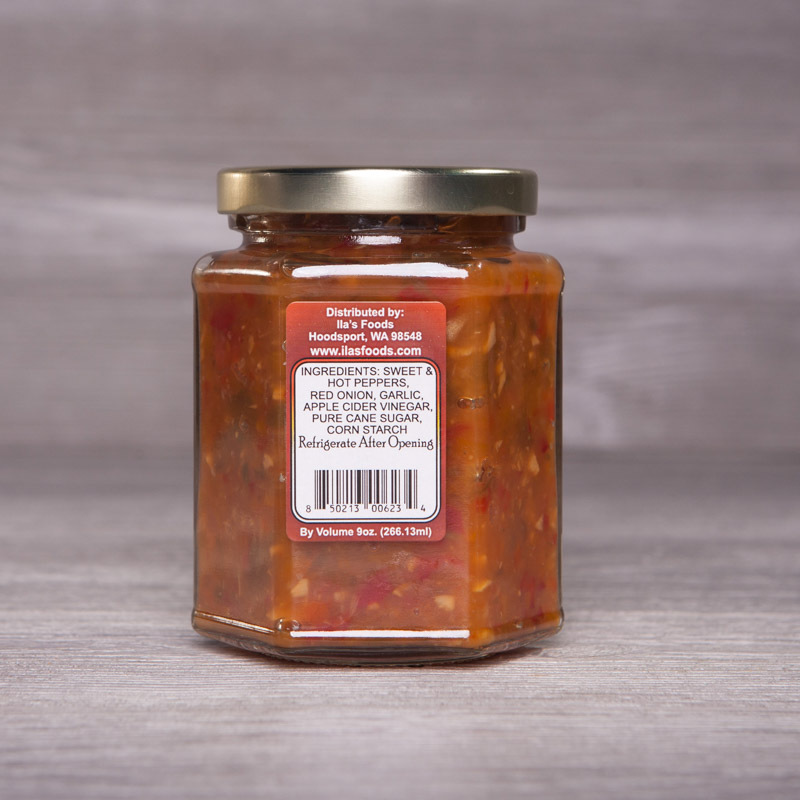 Varietal Pepper Relish with garlic, red onion & jalapeno is the ultimate BBQ condiment. 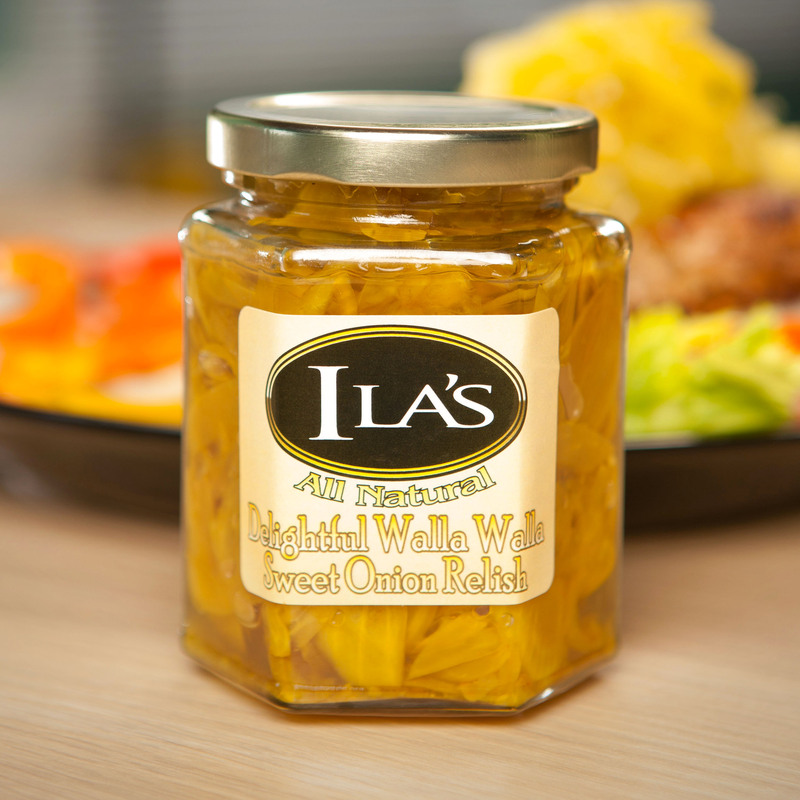 It will add flavor & zest to all your burgers, dogs, & sausages. 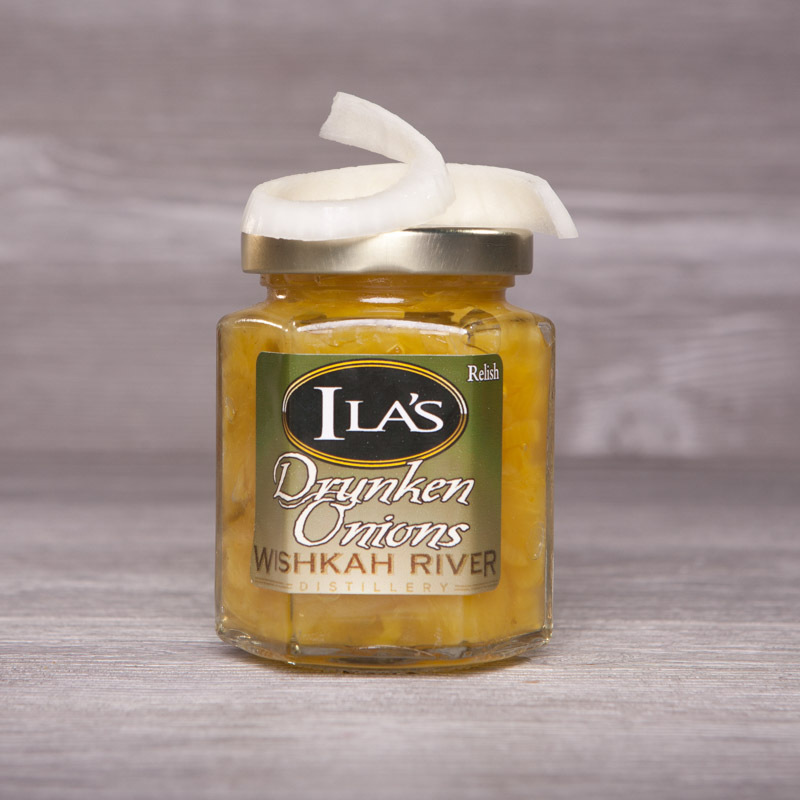 Mix with cream cheese, sour cream or mayonnaise for a gourmet dip or spread. 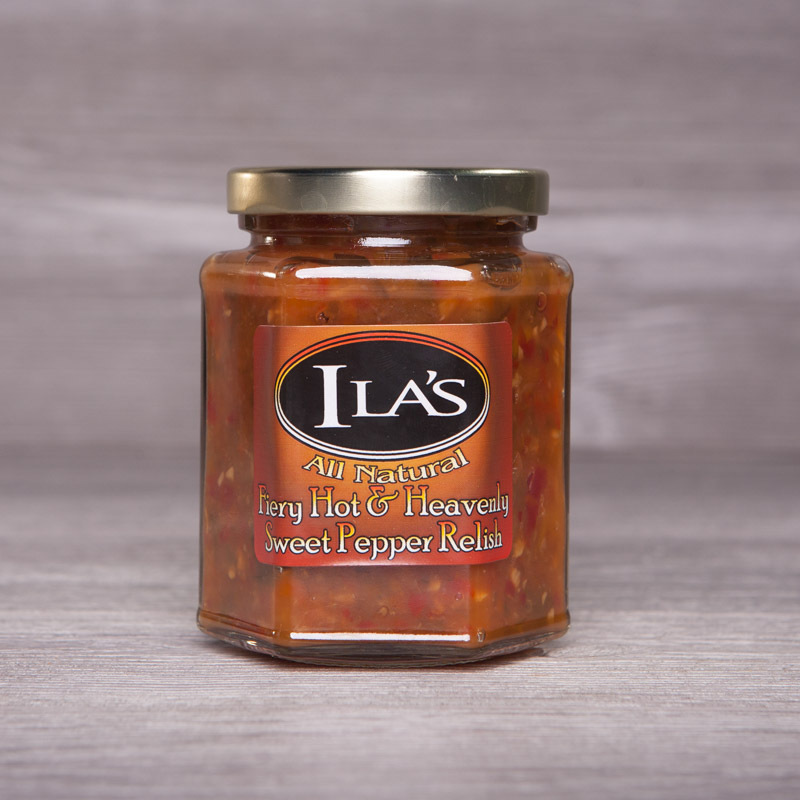 Robust & delicious on eggs, tacos, and anything you might eat with salsa.